Fans of the classic 'stack-em-up' video game will be delighted to know that a deskcessory version is now available to them. 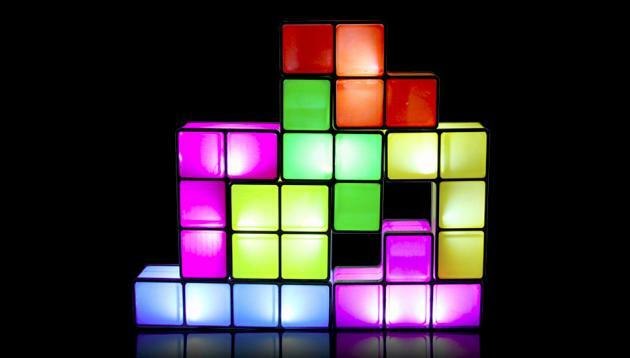 And according to Chip Chick, this desk light is just on of the many Tetris swag that was recently on display at the American International Toy Fair in New York. The Tetris Desk Light will sell for $50, while the Tetris Desk Tidy Set and the Tetris Alarm Clock will sell for $32 and $40, respectively. All three will be made available starting from September 2012.